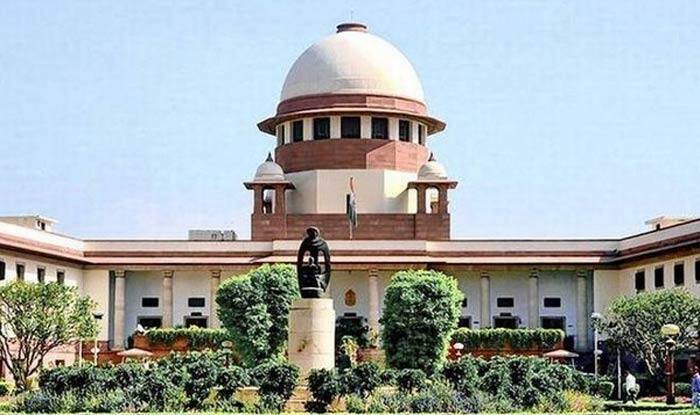 New Delhi: The Supreme Court on Tuesday pulled up the Centre over the Assam National Register of Citizens (NRC) process and said it is hell bent on not allowing the work to continue. The top court had then said that the upcoming general election and exercise of NRC should not be affected and asked the competent authorities to sit together to plan them. It also asked the Assam chief secretary, secretary of Election Commission and the NRC coordinator in the state to hold a meeting to decide how the officials have to be accommodated for the two exercises. Earlier, the apex court had extended the last date of filing claims and objections for the inclusion of names in the draft NRC from December 15 to December 31, 2018.